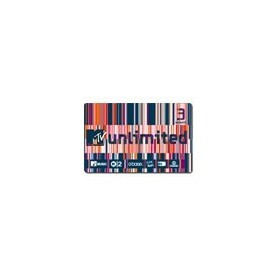 MTV unlimited 3 month subscription card: 100% connected! MTV HITS It is all the news of music across all genres in Europe. Show "World Pop" presents daily latest news music and trends of fashion and the latest gossip about celebrities. MTV DANCE offers a mix of "dance hits" the most popular and places the hottest party. VH1 Classic the first channel of music for the public fan of the pop melodies. 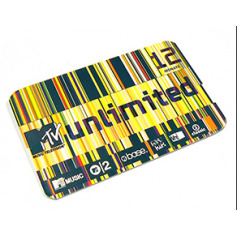 But from midnight everything becomes more ROCK with "VH1 Classic Rock"
To receive MTV unlimitedYou must have a compatible satellite receiver Conax and your antenna should be facing the satellite Astra at 19° East - Transponder 66 freq 11739 V, SR 27500, FEC 3/4,. Transponder 78 freq 11773 V, SR 27500, FEC 3/4 .